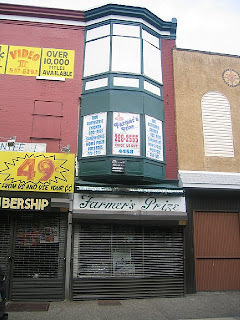 On 8/29/2007 4441-49 Frankford Avenue was sold for $300,000. the details of the sale come from the BRT web site link here. You can see some improvements have been made in this newer picture to the right taken this week. 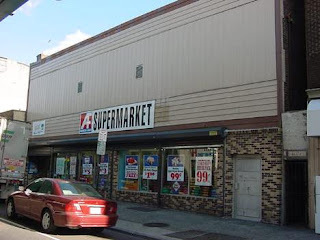 On 7/2/2007 4458 Frankford Avenue was sold for $45,000. Details at the BRT web site via this link.